A centre for artists, writers and performers, with some of the best museums, theatres and art galleries in the world, an Art trip to New York – one of the world’s most exciting cities - makes the ideal educational visit. The city’s Museum of Modern Art (MoMa) has the world's most comprehensive collection of modern art, including works by Matisse, Picassso, Cezanne, Rothko and Pollock. While the Guggenheim houses Impressionism, Post Impressionism, Surrealism, Minimalism and twentieth century movements, such as conceptual art. Or you can visit the Metropolitan Museum of Art which has an extraordinary array of paintings, sculpture and precious objects from across the world, some of which are thousands of years old. Students can study the buildings of innovative architects Frank Gehry and Santiago Calatrava or simply explore the city photographing its changing urban landscape. See some of the Old Masters’ paintings at the world famous Frick Collection, known for its distinguished paintings and outstanding examples of European sculpture and decorative arts. Visit the Metropolitan Museum of Art (MET) whose collection offers a chronological, geographical, and thematic exploration of the history of art from around the world. Go to the Guggenheim Museum, an internationally renowned modern and contemporary art museum and one of the most significant architectural icons of the 20th century. Visit MOMA, with its extraordinary exhibitions and the world's finest collection of modern and contemporary art. 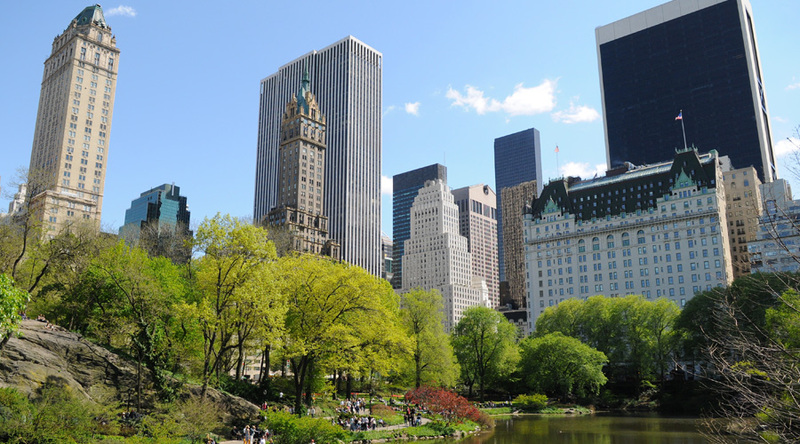 Depending on your budget we can arrange youth hostel or hotel accommodation in Manhattan, so all the city’s attractions will be on your doorstep. Prices are based on YMCA Westside (standard room). Fly out in the morning and arrive late afternoon. Time to explore the local area. Morning visit to the Metropolitan. Lunch in/around Central Park before afternoon visit to the Guggenheim. In the evening go up the Empire State Building. 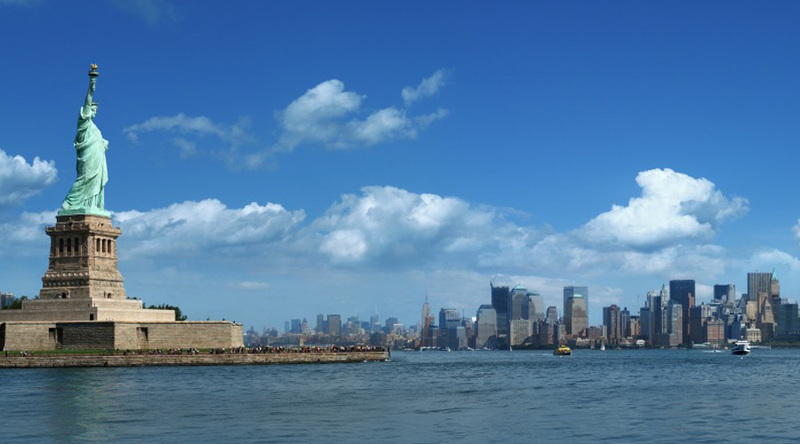 Take the Staten Island Ferry and see the Statue of Liberty. Then visit the International Centre of Photography. In the afternoon visit the Whitney Museum. In the evening go to a Broadway show. Morning at the MoMa or free to sightsee and shop. Afternoon transfer to the airport for overnight flight back to the UK. Arrive back in the UK in the early morning.